Super TIME Force Ultra is ranked in the 100th percentile of games scored on OpenCritic. Regardless of some pacing problems and uneven gameplay, Super Time Force Ultra has a lot to offer, including interesting level design, a silly sense of humor, and plenty of secret characters. Chock-full of replay value, the added content makes this the definitive edition. Challenging, but rarely frustrating, Super Time Force Ultra is a strategic run and gun. Super Time Force Ultra is a great gaming experience and should not be missed by action-platformer fans. 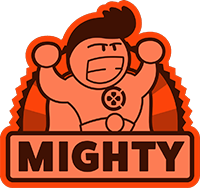 Its funny script including ridiculous missions and time travel stereotypes combine perfectly with its innovative mechanics, assuring a great time. 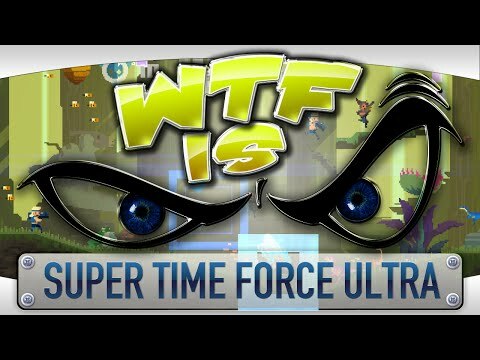 Those looking for a bombastic, light-hearted game to sink some time into – no pun intended – will surely find just that in Super Time Force Ultra. It's a fantastic side-scrolling shooter in itself, but its stellar level design, personality, and time-travelling capabilities make it into something very special. STFU is one of the best indie releases on PS4. Super Time Force Ultra mixes shmup action and rewind mechanics to create a bold, action-packed experience that's also heavy on fun, referential, and witty writing.